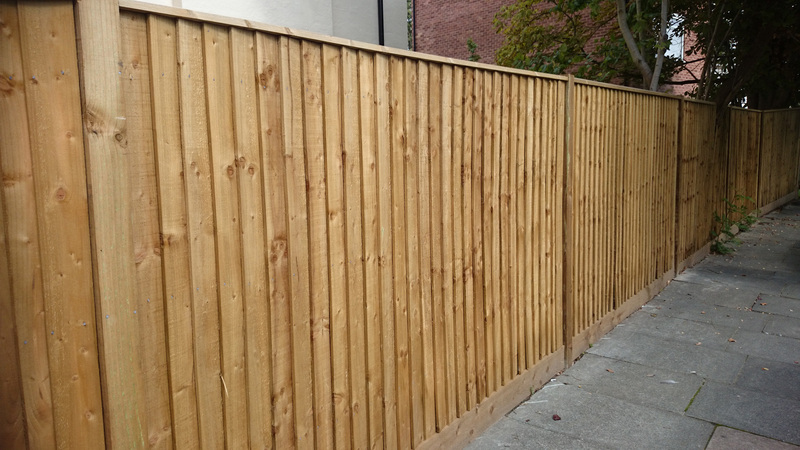 We have a large team of fencing specialists on hand to help and advise on the most appropriate fencing to install that meets your specific needs and budget. 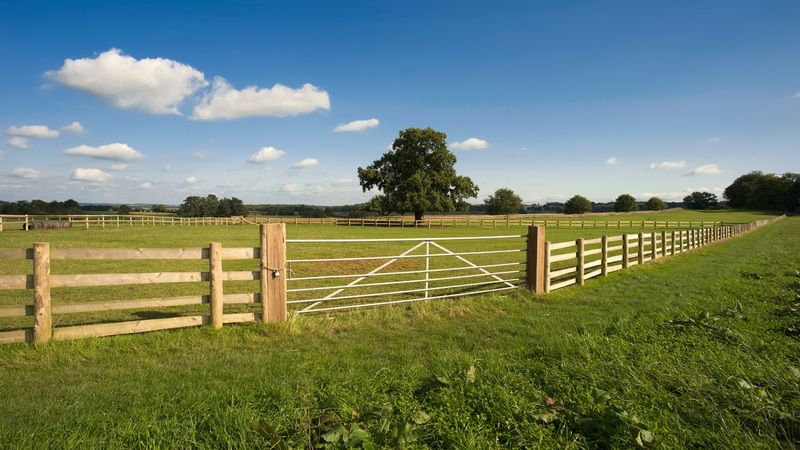 Nugus Fencing supply a wide range of agricultural fencing and gates, including post and wire fencing, equestrian fencing and metal and timber gates. 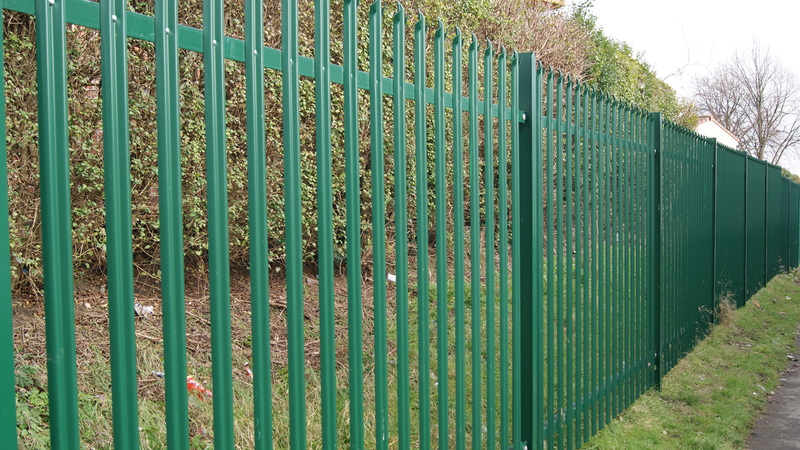 Nugus fencing contractors are a specialist fencing and gates contractor based in Lincolnshire, we carry out all aspects of domestic fencing and gate work. I am very happy to say how pleased we are here a Grange Park with the work you have done and recommend your firm to any one looking for work on fences and similar jobs. I wish you all my best wishes.